Quick, Expert TIRE Quotes At Your Convenience! If you need tires, then we've got you covered! 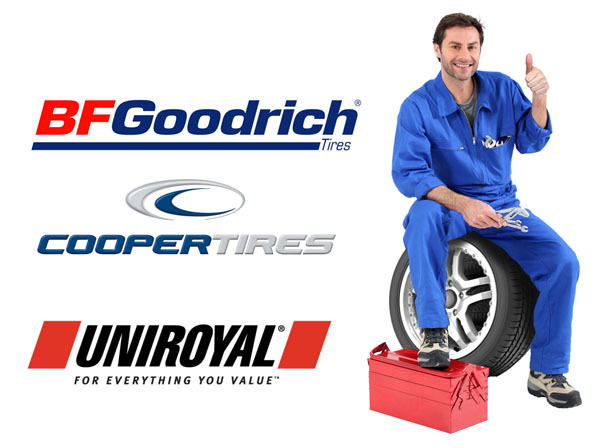 Use the link below to get quote on new tires for your vehicle. Nitrogen Fill? Yes, we have it......and it's FREE with Tire Purchase! Click HERE to receive your Tire Quote! All quotes subject to final approval of Anderson AutoCare.